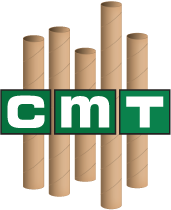 Chicago Mailing Tube offers 15" (381 mm) diameter cardboard tubes. Our large cardboard tubes are perfect for protecting large industrial and commercial products for your business. 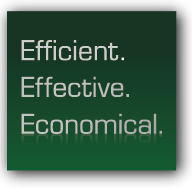 They are cost effective and serve as a reliable method of keeping your products safe and organized. We strive to provide you with quality large diameter cardboard tubes with great customer service. Our state-of-the-art machinery ensures that all your tubes are built properly to your exact specifications. Our team ensures that your orders go through the production process as quickly as possible. Customer service is important to us. We make sure that all of your questions get answered and that you are satisfied with your order. If you are looking for other diameter tubes, we will be able to manufacture them for you. We carry 15.920" diameter tubes and 15.970" diameter tubes. Whatever size you are looking for, our machinery is capable of making large diameter cardboard tubes for your needs. 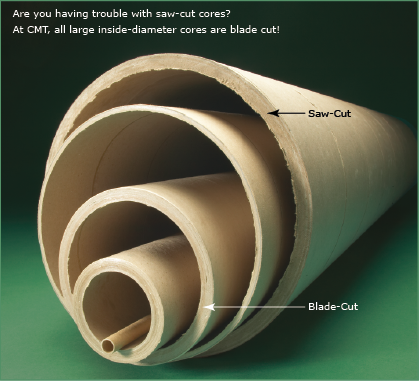 Call us today at (312) 243-6050 for a quote on our large diameter cardboard tubes for sale. No minimum order is required and 24hr shipping is available! Fill out our contact form for more information. 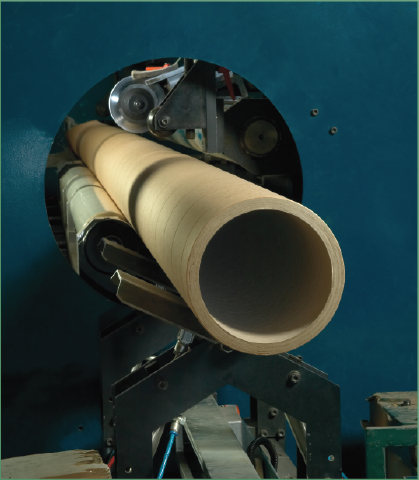 Learn more about our cardboard mailing tubes here. Walls: from .125" to .750"
Common Walls: .250", .375", .500", .625", .750"
Lengths: from 6" up to 350"